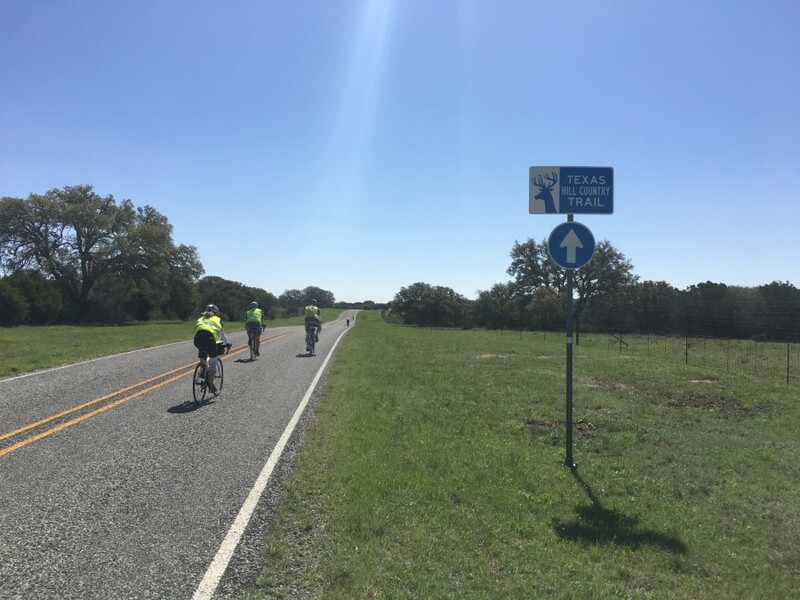 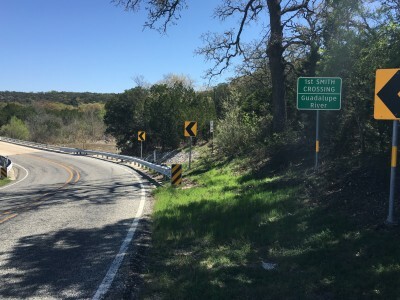 A windy ride out of Leakey, Texas into the Texas Hill Country. 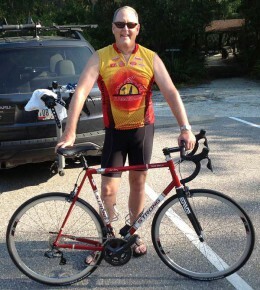 It was hilly. 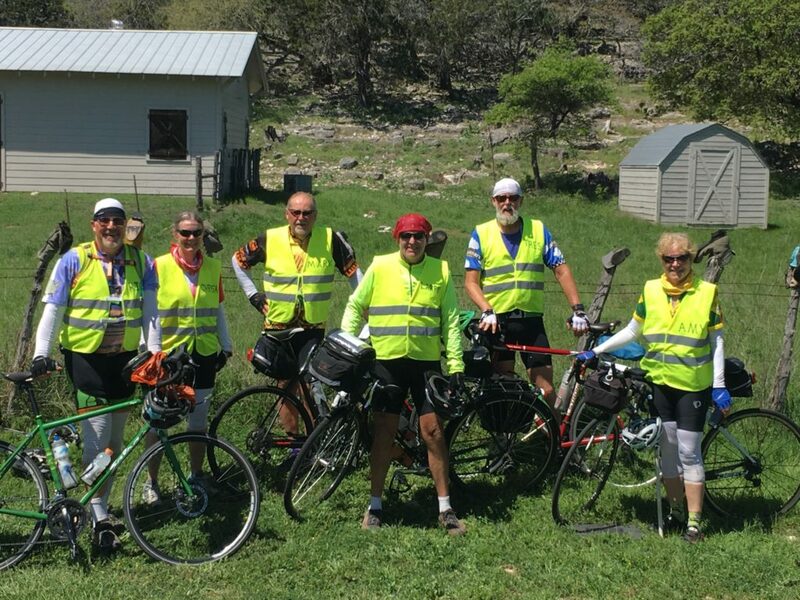 3000 feet of climbing and 2800 feet of descending. 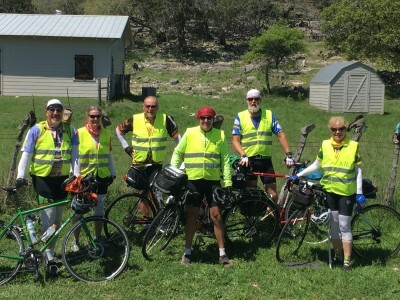 It was a long windy ride but the scenery was beautiful especially when we got to the half way point in the whole route. 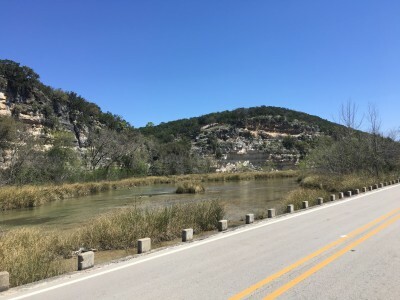 The Guadalupe River going through Hunt, Texas was incredible. 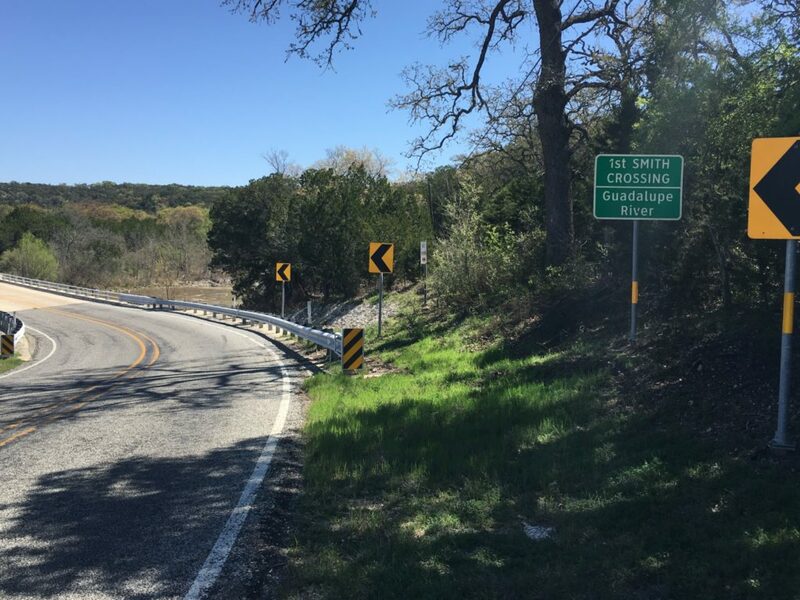 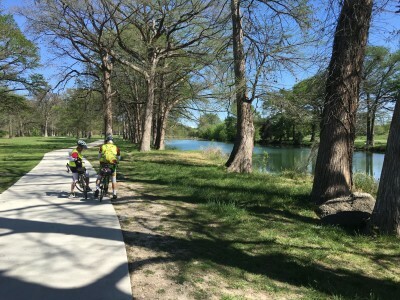 We stopped at a great local bike shop that gave us directions to a local bike path the Kerrville River trail that went all through this beautiful valley to the city park we were camping in.